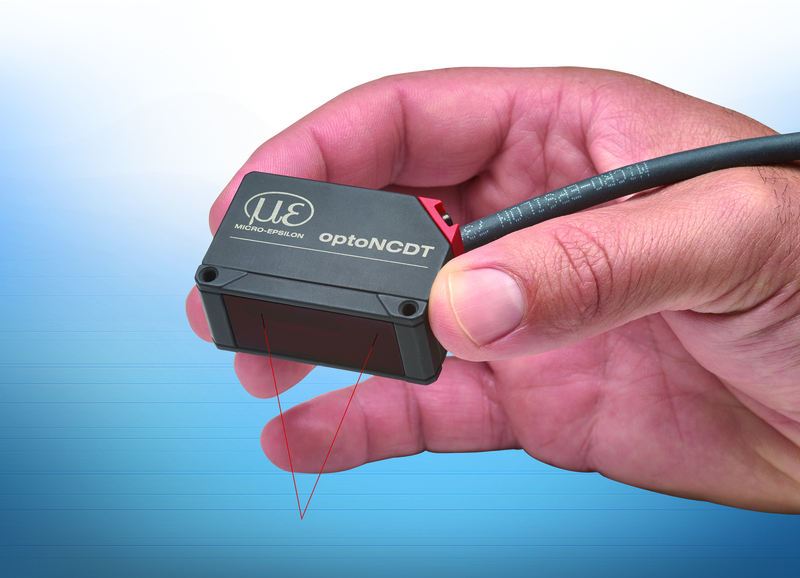 The new optoNCDT 1420 laser triangulation sensors from sensor specialist Micro-Epsilon are in a class of their own. The Smart sensor concept with integrated web interface and compact size is unique worldwide. The excellent price/performance ratio also makes these sensors particularly attractive. optoNCDT laser sensors based on the triangulation measuring principle perform non-contact displacement, distance and position measurements. 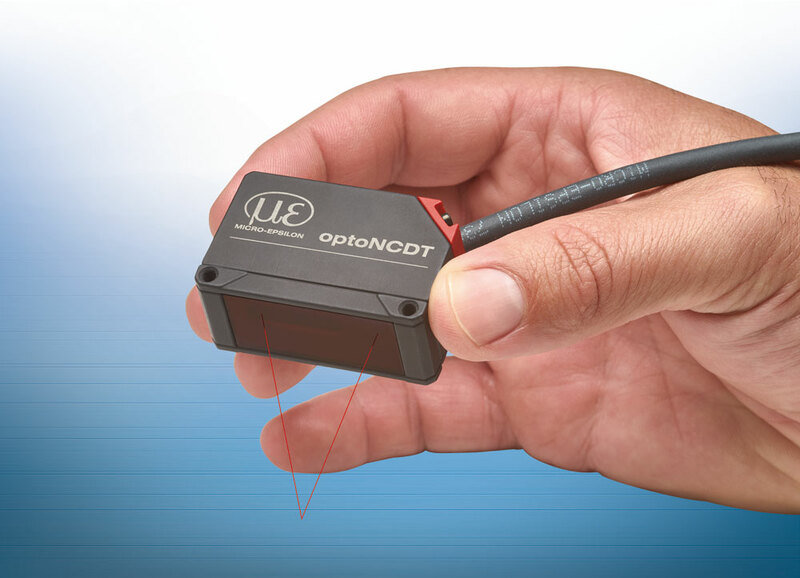 The new, compact optoNCDT 1420 triangulation sensors achieve a high measurement accuracy even with measuring rates of up to 4kHz. The connection is made either via a 3 metre-length cable with open ends or via a 0.3 metre-length pigtail with M12 connector. Just like all triangulation sensors from Micro-Epsilon, the optoNCDT 1420 provides an intelligent surface regulation. The Auto Target Compensation (ATC) ensures stable results regardless of changing colors or brightness of the target. The high-performance optical system projects the small light spot sharply onto the measurement object which enables to even detect smallest components reliably. Different output signals enable to integrate the sensor into plant or machine control systems. As there is no need for a separate controller, installation effort is minimal. As well as analog voltage and current outputs, a digital RS422 interface provides distance information from the sensor. All optoNCDT 1420 laser sensors are operated using an intuitive web interface. Presets and a quality slider for the selection of the measurement task enable fast sensor parameter set up. Furthermore, up to eight user-specific sensors settings can be stored and exported in the setup management. Loading these individual sensor settings enables extremely fast parameter set up e.g. for high volume applications. The video signal display, the signal peak selection and a freely adjustable signal averaging enable to optimize the measurement task. The multifunction button enables quick sensor commissioning for simple measurement tasks.